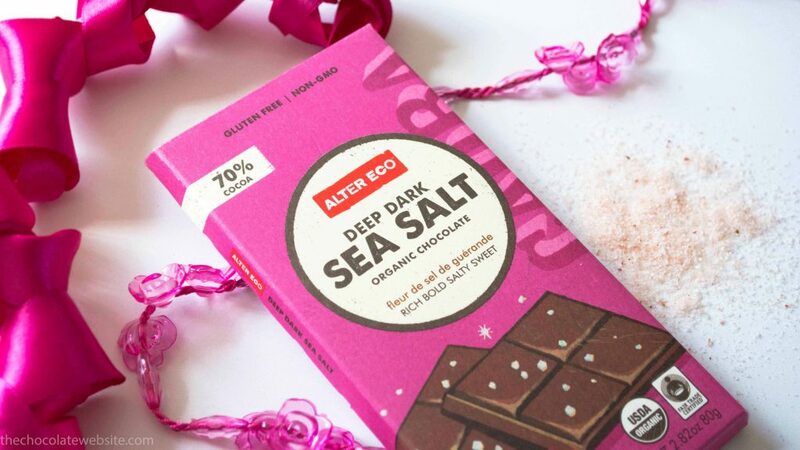 This is Alter Eco Deep Dark Sea Salt Chocolate; isn’t it pretty? 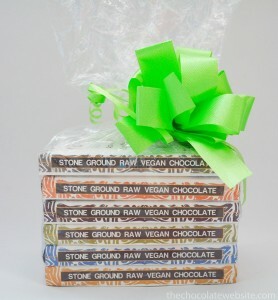 Let me take a deep breath and tell you all about it: It’s a rich, bold, salty, sweet, deep, dark, organic, gluten free, vegan, non-gmo, fairtrade, sea salt studded chocolate. Whew. Very recently, there was a milestone birthday at my house (I turned the big nottelling-0 earlier this month), during which I celebrated by….not having any chocolate. That is correct. 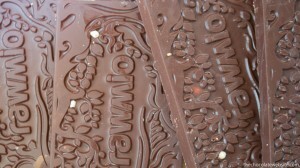 This chocolate lover did not have any chocolate whatsoever on her birthday. This was for two reasons. 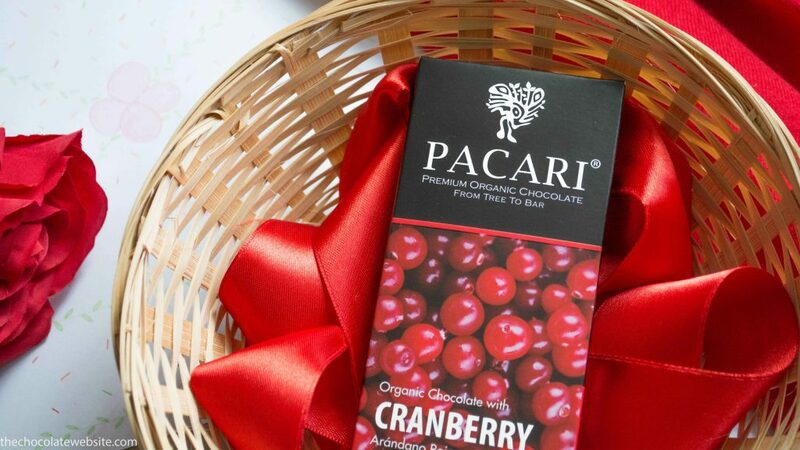 A little bird told me that some of my gifts would be either partially or entirely composed of chocolate. The little bird was correct. 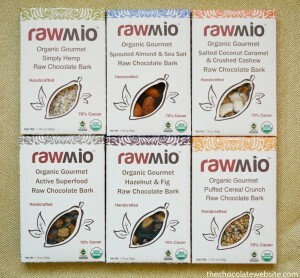 My parents decided to deviate from conventional brands and flavors; one of their gifts was a stone-ground, hand-crafted, raw, vegan chocolate giftset by Rawmio, with intriguing flavors such as sprouted almonds and hemp!